The Snake Eyes Cabretta Leather Glove is a premium glove which is made from the finest Cabretta leather, which has cross stitching across the palm and fingers for improved grip and unique Spandex fitting system between the fingers and back of glove giving a perfect fit every time. It comes in Snake Eyes black and white and has an attractive logoed Velcro black strap. 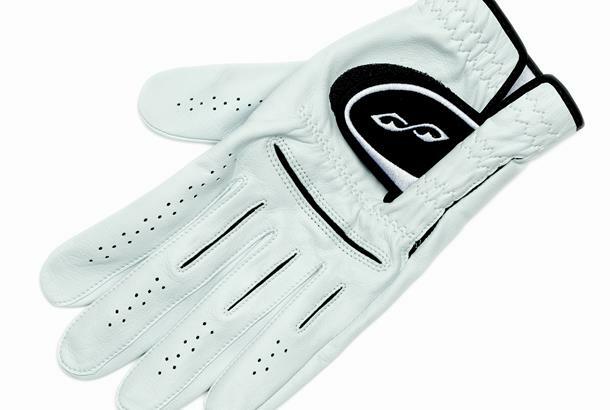 A leather golf glove available in LH only, and comes in a range of sizes from small, medium, medium/large, large, through to extra large).